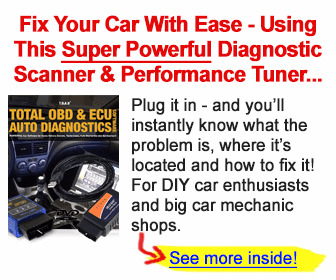 OBD—Stands for Onboard Diagnostics. 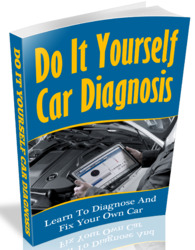 Currently, there are two versions: OBD-I, which refers to the system found on early fuel-injected and electronic carbureted cars, and the later OBD-II, which is a standardized interface that was phased in sometime between 1994 and 1996. PID—Parameter Identification Data information. This is the sensor data you can read in real time using a scan tool. ECM—Electronic Control Module. This is the computer that controls everything. It's also referred to as Powertrain Control Module (PCM—if the engine computer also controls the transmission), or ECU, Engine Control Unit (if the engine and transmission computer and TCU are in separate boxes). ALDL—Assembly Line Data Link. This is the plug used to connect with the ECM: it's also referred to as the DLC— the Data Link Connector. All OBD-II cars use the same 16-pin plug that is required to be within 16 inches of the steering wheel.